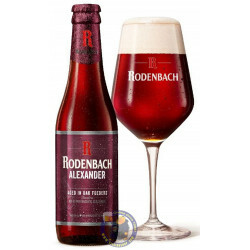 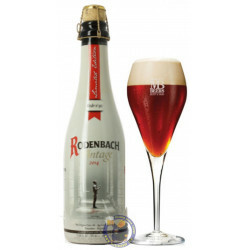 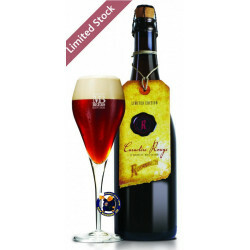 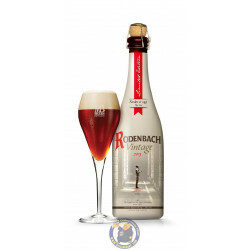 Delivered worldwide, this Rodenbach Vintage is a complex and rounded Flemish redbrown connoisseurs' beer, intense and refreshing. 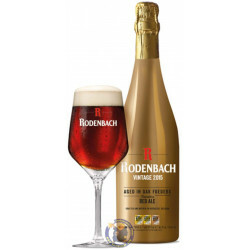 It is characterised by an acidic, apple tart fruitiness combined with caramel, wild honey and oak with a touch of vanilla, cherry and liquorice. 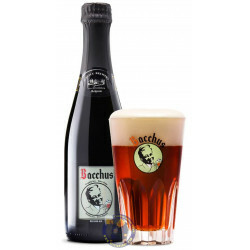 The aroma consists of touches of caramel and oak, as well as green apples mixed with honey and chocolate. 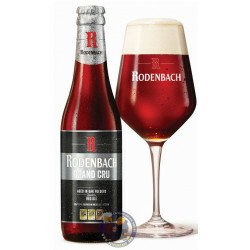 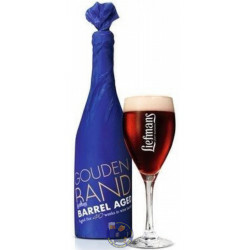 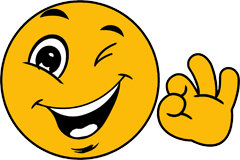 The slightly sour, fruity aftertaste is long and nicely balanced.